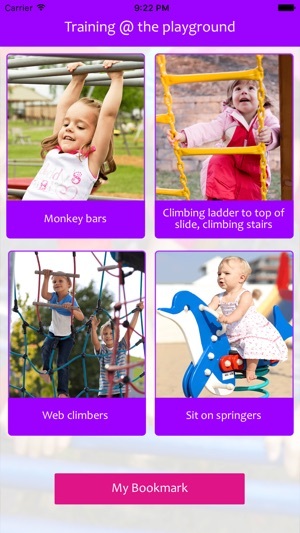 Ever wondered what beneficial effects the playground equipment is doing for your child. As parents we know there are a lot of benefits to our children using playground equipment but have you ever wondered what each piece of equipment is actually doing for your child. 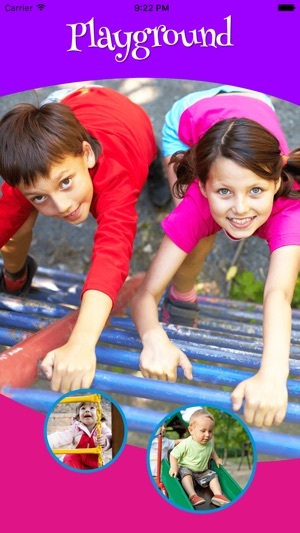 Apart from the social and emotional aspects of outdoor play, there are gross motor and sensory benefits. This is the main topic for this app. I will go through each activity and provide detail on muscle groups that are used to perform each activity as well as associated benefits to your child’s functional abilities. When performing gross motor skills, many muscles work at the same time to allow for body stability. The following information provided is regarding the primary muscles activated when performing each activity.